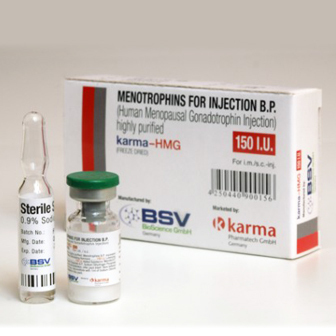 HMG 150IU (Humog 150) Bharat serums, produced by the pituitary gland, spurs growth in children and adolescents. It also helps to regulate body composition, body fluids, muscle and bone growth, sugar and fat metabolism, and possibly heart function. 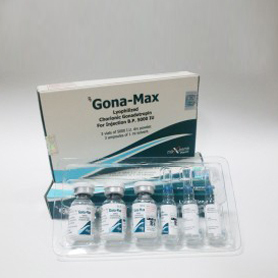 Produced synthetically, HGH is the active ingredient in a number of prescription drugs and in other products available widely over the Internet. 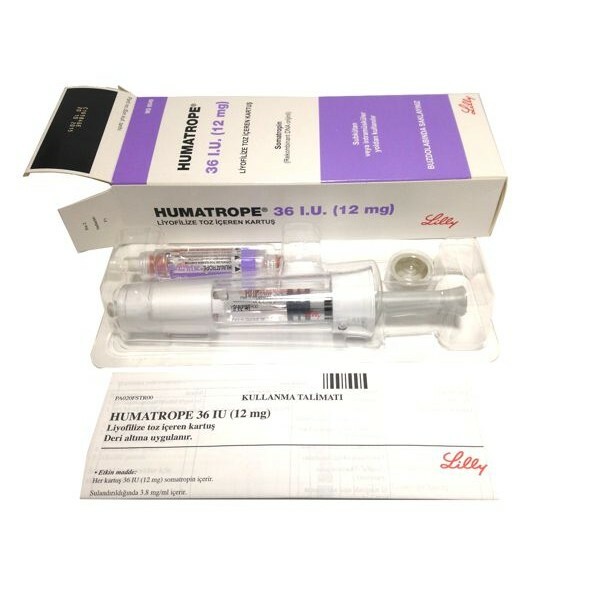 But the most common uses for HGH are not FDA-approved. 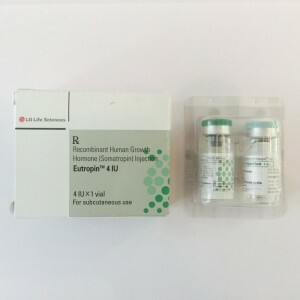 Some people use the hormone, along with other performance-enhancing drugs such as anabolic steroids in an attempt to build muscle and improve athletic performance. Yet HGH’s effect on athletic performance is unknown.